As scientists vie to explain the mysteries of the human brain, the rest of us are left to grapple with the implications of potentially challenging results. But while many studies in neuroscience suggest that our decisions—large and small—are simply a result of the neural networking of our brains, their conclusions may suggest a systematic bias in both the way that neuroscientists ask their research questions and the way the media reports on them. For example, why do people do things that hurt others? That was the question asked by Dr. Anthony Jack, an assistant professor of cognitive science at Case Western Reserve, and his colleagues in a recent study published in the journal NeuroImage. 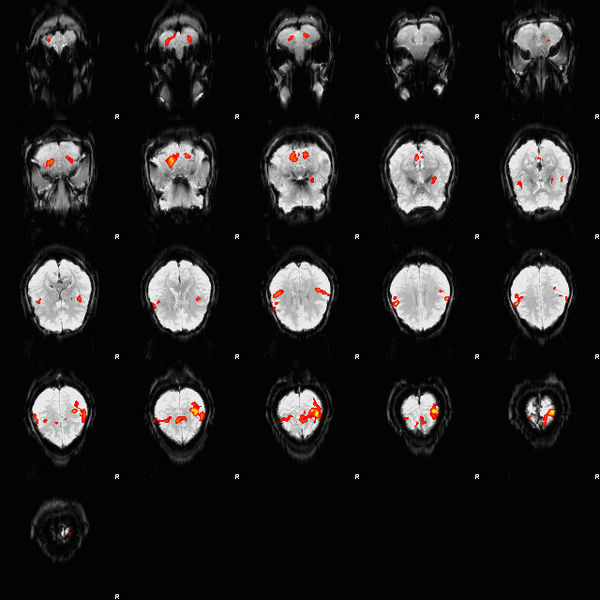 Using fMRI, a tool that allows researchers to visualize brain activity in real time, and various problem-solving tasks, Dr. Jack and his team identified how social tasks deactivated regions associated with mechanical reasoning and vice versa. The study suggests that there are two separate, mutually exclusive neural networks for analytic and empathetic thought, and each network suppresses the other when activated. Neuroscience research like this, with its inherent determinism, can pose a difficult problem: it chips away at our understanding of free will and our deepest-held conceptions regarding choice and human behavior. Indeed, some neuroscientists, like Patrick Haggard and Sam Harris, have gone as far as to say that our current understanding of the human mind establishes that individuals lack free will. And research like that of Dr. Jack seems to support these assertions. But there are a couple of problems here. First, many researchers overreach their conclusions. 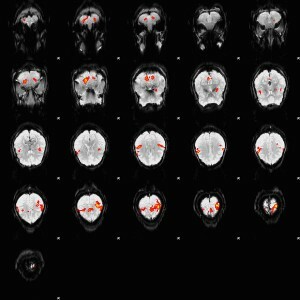 The primary aim of most neuroscience research is to characterize pathological processes in the brain that might underlie neurological diseases. For example, the research conducted by Dr. Jack may have important implications in therapy for individuals with autism and Williams’ syndrome. This is much different from attempting to explain human behavior more generally—a task which requires substantially more diligence and corroboration. In this regard, neuroscientists would do well to better clarify the strengths and weaknesses of their research in supporting a deterministic perspective on the world. Second, despite reams of studies showing null findings, media coverage focuses only on studies with positive findings. This provides a lopsided picture of what we know about the brain. While it may be harder for media sources to create a compelling story from studies that fail to identify exciting neural networks, by not covering negative results, they leave the public with a biased perspective on the state of neuroscience. With these important biases in mind, free will might still have a chance. It’s time researchers and reporters exercise theirs to make neuroscience coverage less sensational and more accurate.